Karl Yunker - Pensar. The Infrastructure People. Karl Yunker is an experienced and respected company director who maintains an active, hands-on role in the business and its project delivery. 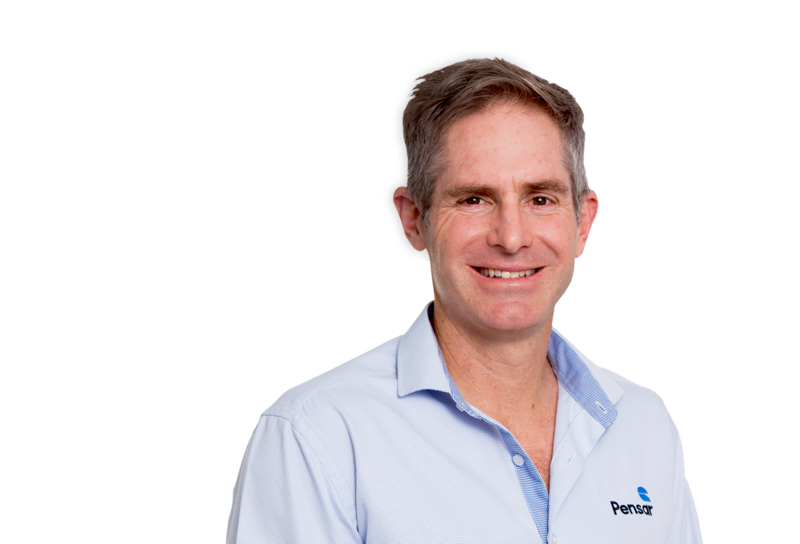 Karl has driven Pensar’s successful growth and diversification from day one – from its origins in property development, through to infrastructure, mining services, building, power, water and industrial engineering. He has shaped the company’s signature commitment to building productive relationships and delivering successful outcomes. Prior to establishing Pensar in 2000, Karl built an extensive career in infrastructure, mining and property, with leading civil, contracting and construction companies across Australia. Karl continues to steer Pensar through its next phase of growth in building the company’s operations and capabilities nationwide.